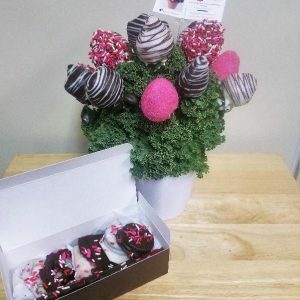 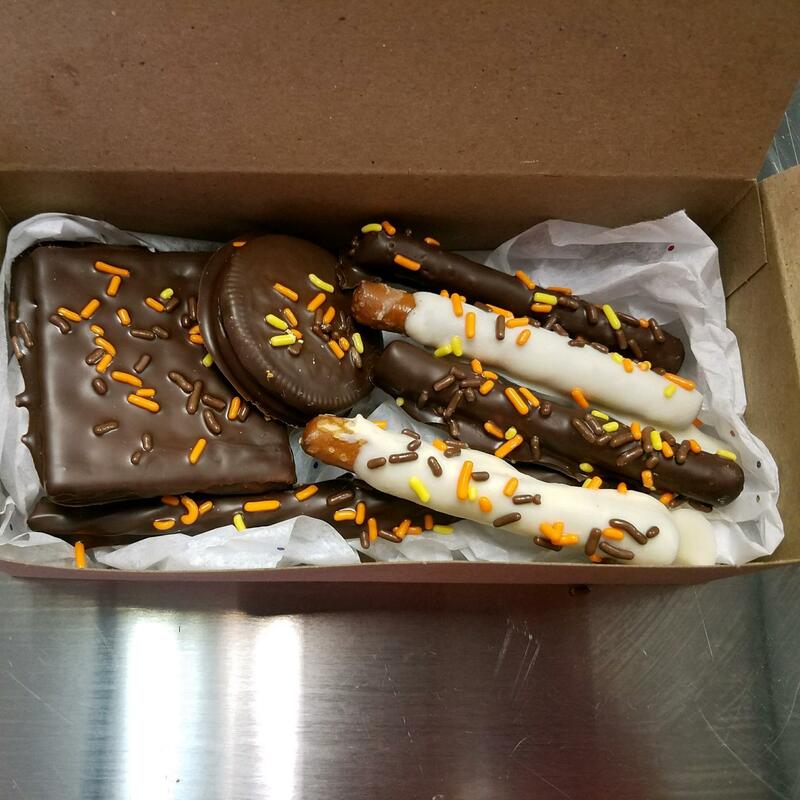 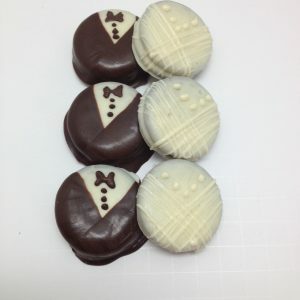 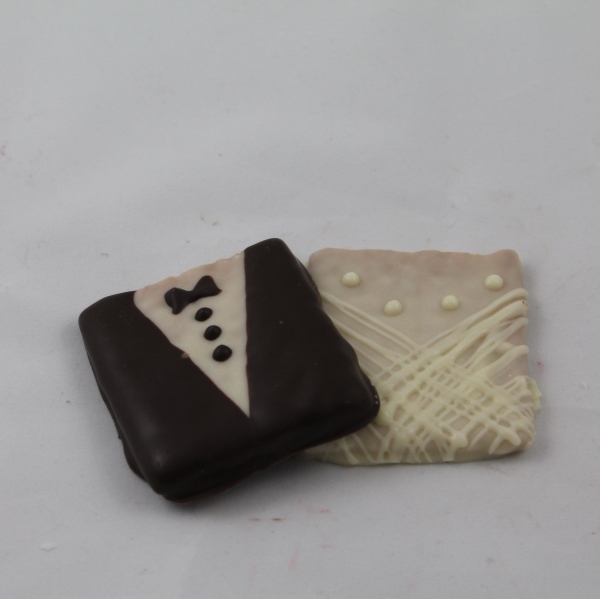 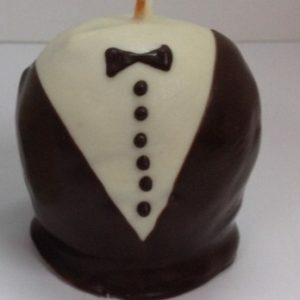 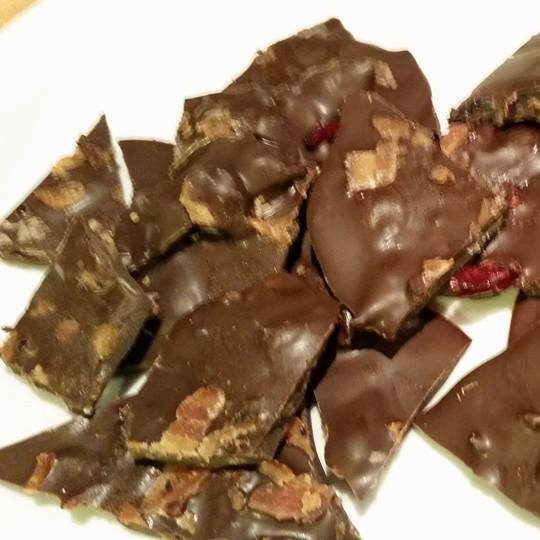 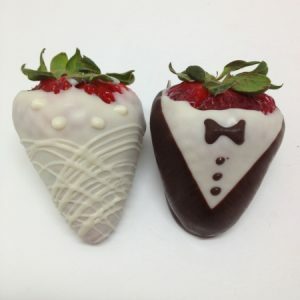 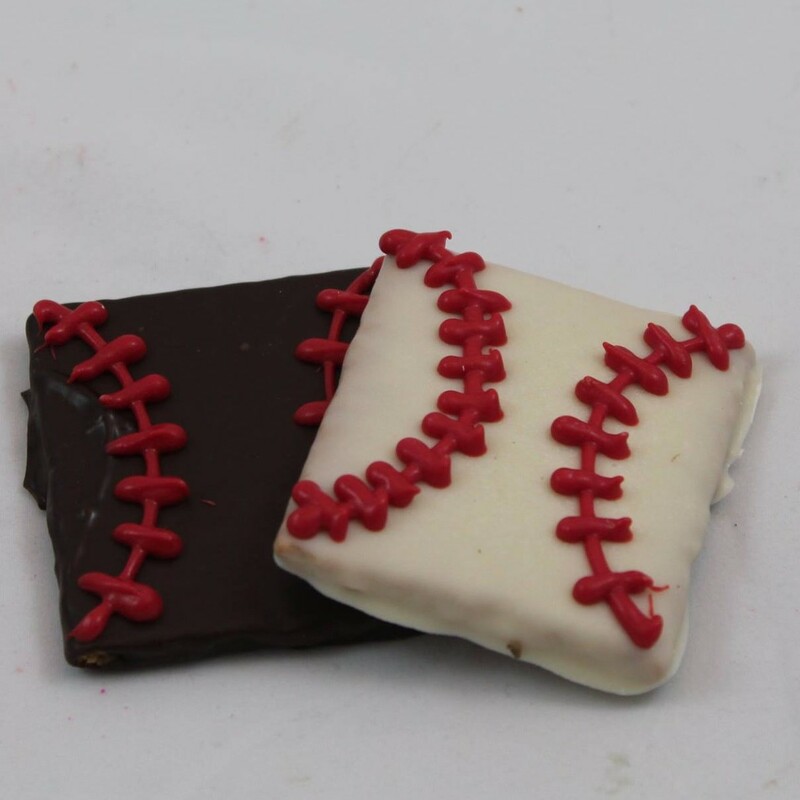 Graham Crackers dipped in white chocolate and dark chocolate to create tuxedos and formal gowns. 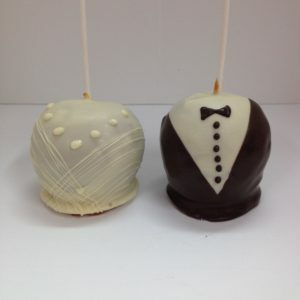 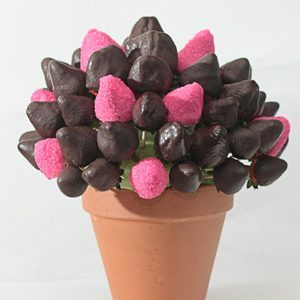 Perfect for weddings, rehearsal dinners and formal occasions of any kind. 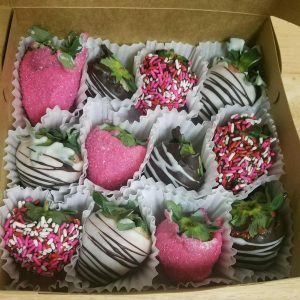 Price is for a box of 12.